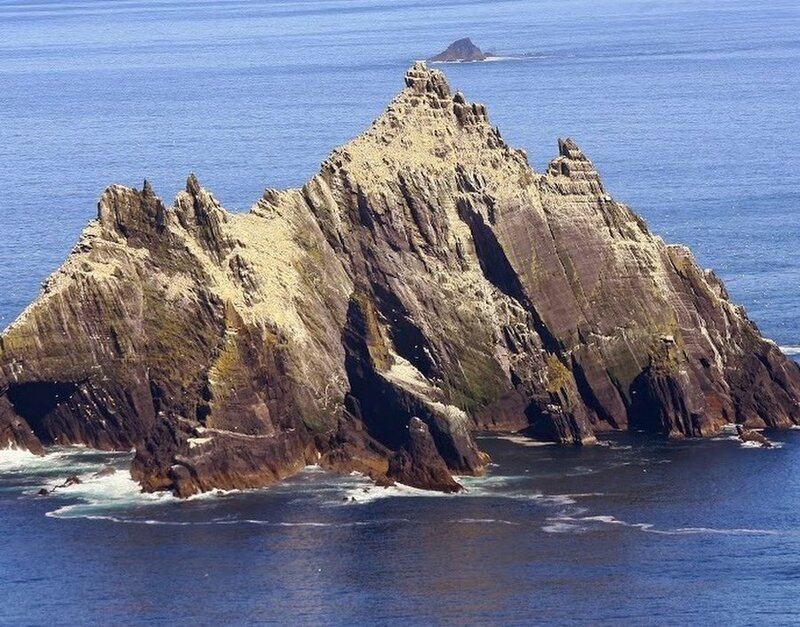 Skelligs Rock is located at SeaQuest, Valentia,, Co. Kerry, Ireland Kerry and provides Skellig Michael services. Contact them on +353 (0)66 947 6214 or by visiting them on their website http://www.skelligsrock.com/. 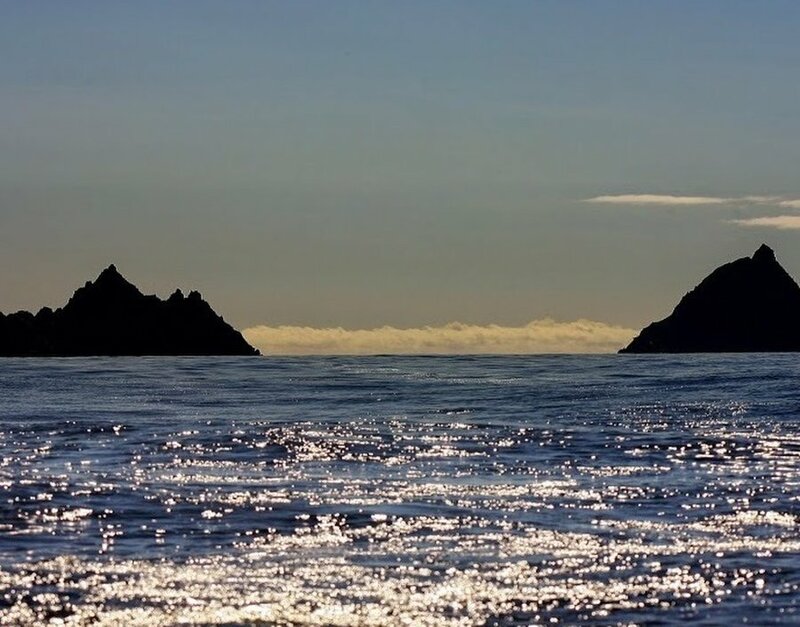 We provide boat trips to land on the Skelligs Rock World Famous UNESCO heritage site. This is home to an Ancient Monastic Settlement dating back to the 6 century ad. These trips commence on the1st April and run until the end of October. 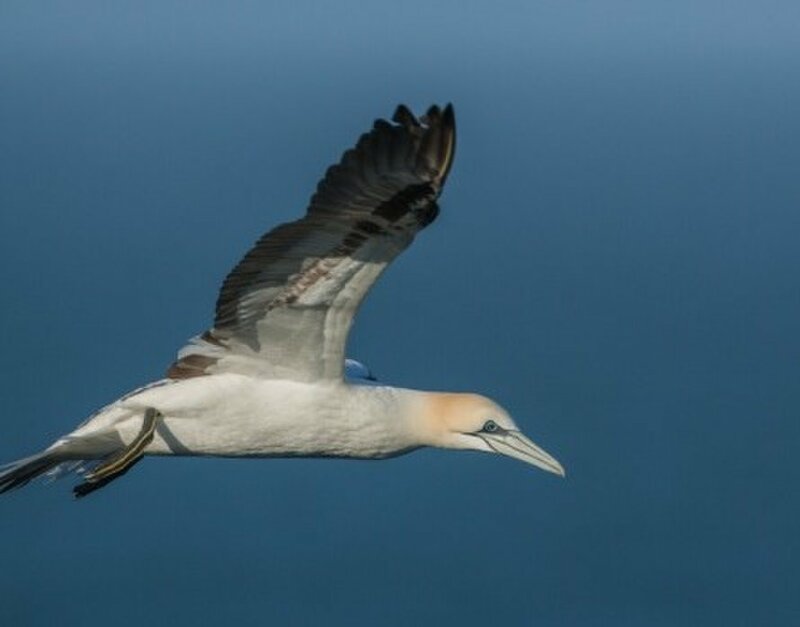 The trips consist of a tour around the Small Skelligs, home to over 60 thousand Gannets. 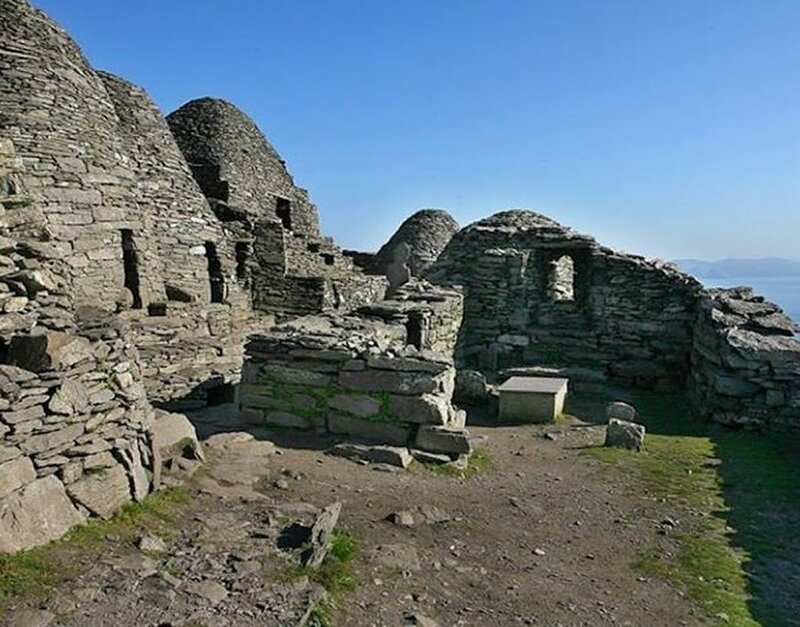 You then get to land on Skellig Michael where the ancient monastery is located. You will have 2.5 hrs to visit the amazing monastery, which is tucked away into the cliffs about 600 ft above sea level. 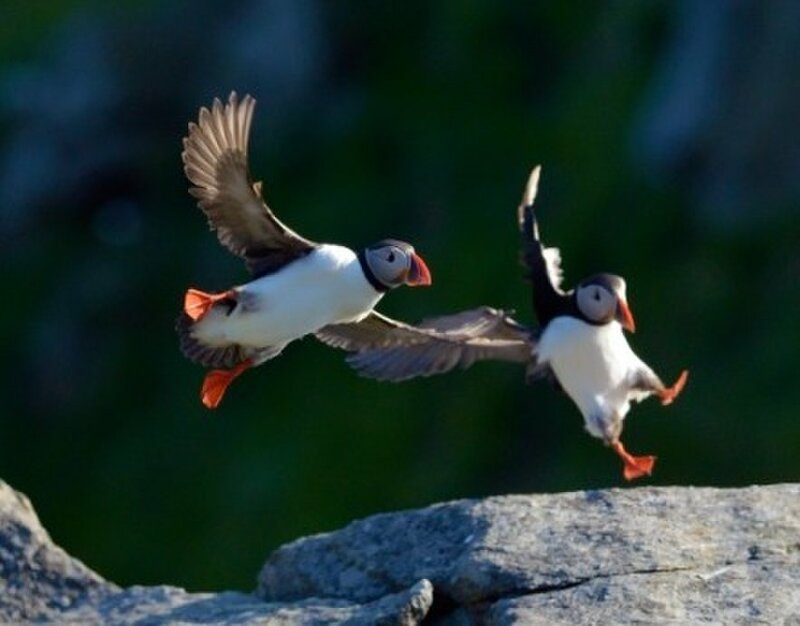 You can also spend time watching all of the wildlife on the Island, including Puffins, Razorbills, Fulmers and Kittiwakes.